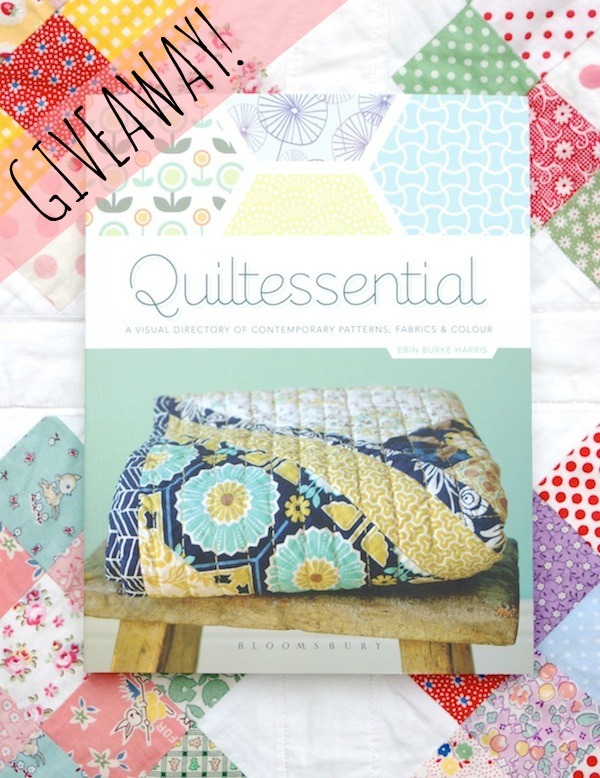 MessyJesse - a quilt blog by Jessie Fincham: Quiltessential Book Giveaway! Hi friends! In case you missed my bragging post last week, I'm in a new book called Quiltessential by Erin Burke Harris. They kindly featured some of my quilting images and I had a nice little mention in print, which is always exciting! I had the book on pre-order from Amazon for some time and had it shipped out to me as soon as it was released - of course I completely forgot that the publisher was sending me out a complementary copy, dohh! So I figured instead of selling it on Amazon, I would offer my lovely reader's the chance to WIN IT! Post a comment on this post to tell me (separate comment for each social media platform to count as multiple entries). Now be social, please share this post! Best of luck! Erm, I think I a'm a follower on something, so let it be me !!!!! Hi Jessie! I love following you on Instagram! I follow you on the blog roll in the side bar of my own blog. I follow your blog! It's a really lovely looking book. Love seeing you on instagram too! Blog follower! Looks like a lovely book. I follow your blog. Very cool, having your stuff in print. I am a follower already and would love to win a copy! I follow your blog. Love that page the book is opened to. I'm currently working on that very quilt with the granny square blocks! I'm starting the sashing today!! I am following you on Facebook..... thanks for the chance to win a great looking book; and congratulations to you for being included in it!! Follow your blog on Blogger dashboard. Wow!! Thanks for a great giveaway. I follow with GFC. I am a happy follower and would love to win this book! thank you so much for the chance to win! I follow your blog on bloglovin too :) congrats again on being in the book. How kind of you! I am a blog subscriber(bloglovin). Hello! 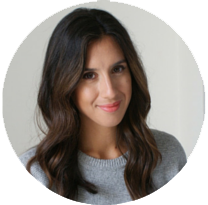 I've been following you through bloglovin' for a long time and I'm now a "member". Thanks for the giveaway! Love your work & style! So very exciting! I'm a devoted follower of your blog! And I didn't know you were on Facebook, but I'm following you there now too. Yay! Hi, I follow your blog on bloglovin!! I follow your blog on Feedly. Love it! And also of the blog! I'm not sure you gushed enough congrats! I'm a blog follower and. . . Follow your blog... Congrats on being in the book! Happy blog follower..... I love the look of your new book! And a happy Facebook "liker" too! I follow you via Blogger. LOVE that straight-line quilting on the cover quilt! I follow you on facebook now too. (Kathy Schaller Snider). Have a great weekend! I'm a follower of your blog! How exciting to be a part of such a lovely book. I'm a follower of yours on Blogger too. And also following on Twitter. This looks like a gorgeous book - thanks for the giveaway. Pick me pick me please! I follow you on Instagram and have you on blogloving so I never miss a post. I just sent my 1st scrappytripalong to the quilters this week, all inspired by yours! Just discovered you through Flickr. Love your pictures and can't wait to see your posts. I like you (Sew and Quilt) on Facebook. I'm a happy follower on bloglovin. Congrats on the book, it looks awesome! Following with email, thanks for the giveaway of your book. I am following your pinterest page too!! 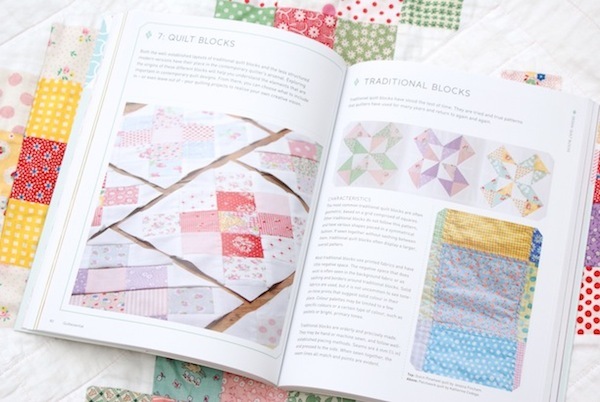 This looks like a great book, I've been looking for a modern quilting book! I follow your blog and instagram! AND I like on FB too! Follow your blog by email subscription. Thanks for the chance. I am following you on Instagram. Thanks. Hi Jesse! I never knew that you had a fb page! If I did I would have been following you a while back! Thanks for the chance to win! Love your work =) ~ Aloha, Karisma from the Big Island. I follow you blog and would love to win a copy of this book! I follow you on Instgram! I'm following your blog and I'd love to win the book! Thanks for the giveaway! Now I follow =o).Lovely giveaway,so generous of you. I'm now a Twitter Follower ! I love the pic of the granny squares, I want to make a quilt with the squares :) blog subscriber now… gladly! Hi - I just Liked you on Facebook and I am now a follower on the blog! Great blog by the way, very inspiring. What a lovely giveaway... maybe just what I need to finally start the patchwork quilt for my little boy - it's been over a year since I started to collect suitable fabrics! I follow your blog and I love the fabrics in your shop. Thanks for the chance of winning the book.